April is Jazz Appreciation Month! This year, the National Museum of American History is highlighting and celebrating the career of John Levy. Though not as well-known as figures like Duke Ellington or Ella Fitzgerald, Levy made significant contributions to the genre, both as a bassist and as the first black personal manager in Jazz. 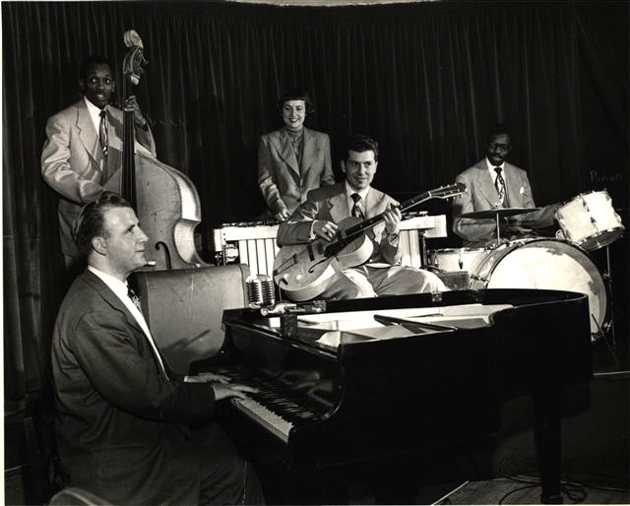 In this episode of History Explorer, Sarah Coffee interviews Smithsonian Jazz Masterworks Orchestra Director Ken Kimery about John Levy's story and legacy. Ken discusses how he uses John's oral history, available at smithsonianjazz.org, to teach about topics ranging from segregation to prohibition, to finding one's musical "voice." Additional classroom materials utilizing John Levy's oral history are also available.